ASC is excited to announce that bookings are now open for this fabulous weekend songwriting retreat on the Gold Coast. Strictly limited to 12 people, this intimate and creative getaway will include co-writing, song critiquing, personal and professional development sessions and mentoring, jams and much more. The Retreat will be facilitated by ASC Founder and CEO, Lisa Butler. We will be staying beachside at the popular Greenmount Resort at Coolangatta. A short taxi ride from Gold Coast airport and moments to beach, town and amenities, Greenmount Resort boasts a lovely pool, restaurant, bar, lounge and activities area, and is the perfect location for our retreat. Lisa Butler is the founder and CEO of the Australian Songwriters Conference, the premier career development event for songwriters in this country. 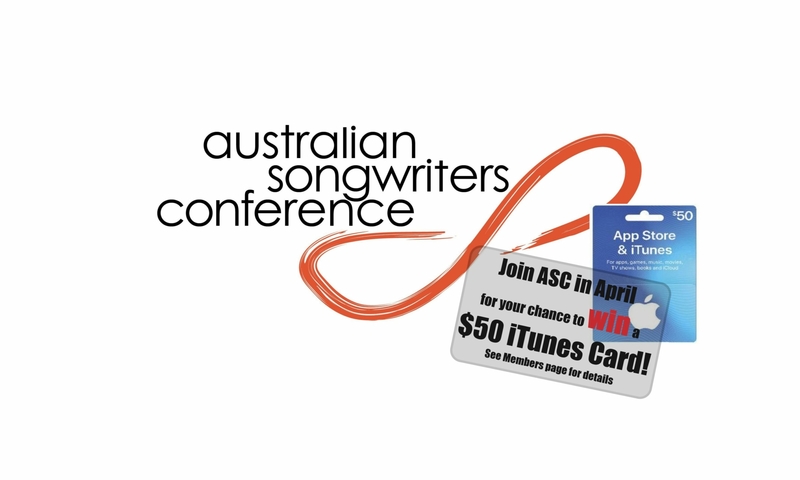 ASC has now expanded to include the ASC Members Program and monthly songwriter gatherings called ASC Circles in Sydney and Melbourne. 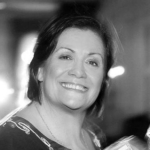 Since founding the ASC in 2007, Lisa has also run numerous song critiquing workshops, one-day career development seminars, weekend songwriter retreats and ‘Song Feast’ open mic nights. 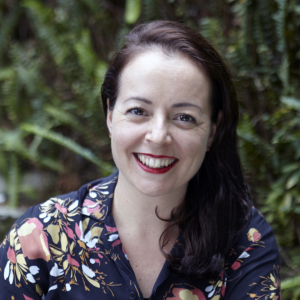 Francesca de Valence, an Australian artist, award-winning songwriter, speaker, and founder & CEO of I Heart Songwriting Club, will present a one-hour workshop on the Saturday. The topic, “5 Powerful Pathways to a Successful Music Career You Love and Making Your Wildest Creative Dreams Come True” says it all. It's an uplifting talk about habits, high-output creativity, being a part of a community and writing a lot of songs to sustain a music career. Francesca is also offering 1-1 telephone chats for three lucky attendees! Note: We reserve the right to make changes to the itinerary. Option 1. Includes accommodation (triple share), all main meals and all Retreat activities. This is an 'everything's included' package. Option 2. Includes lunch, dinner and all retreat activities but does not include accommodation and breakfast. This is a great option if you already live on the Tweed/Gold Coast, or if you want to arrange your own digs for the weekend. Bookings are essential. An invoice for payment will be emailed to you upon booking.